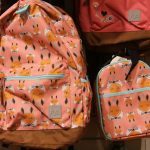 It’s only July, so it’s hard to start thinking back to school, but for the 4th year in a row, I got my first glance at this year’s “school style” at the Momtrends Back to School Event. 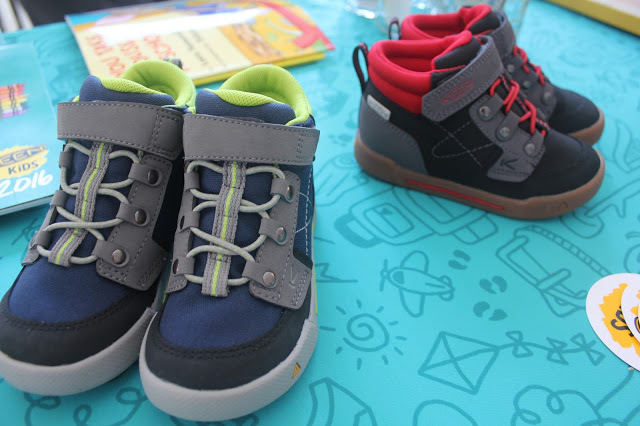 Last week, I spent the night checking out the top styles and trends for back to school. 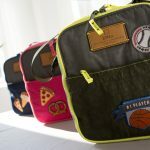 Nicole from Momtrends has a knack for finding Back to School styles that are hip and also helpful for parents. There were tons of great things to check out and you can read their full recap here. I’ve been using Nalgene bottles since I was in school. They last forever! 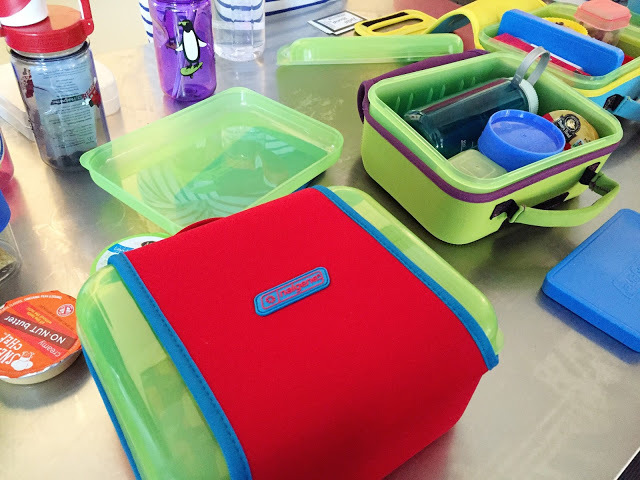 Now our favorite water bottle company is making lunch boxes. They are just as sturdy as the water bottles and can be wiped clean easily (or thrown in the dishwasher). The soft case is colorful and can be put in the washing machine. 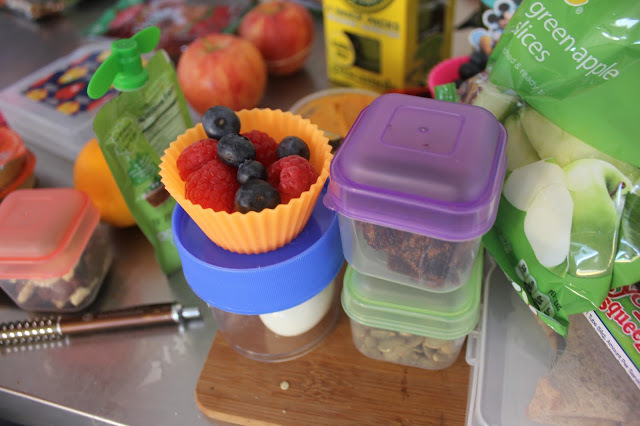 There’s also a movable ice pack that helps create “compartments” in the lunch box. 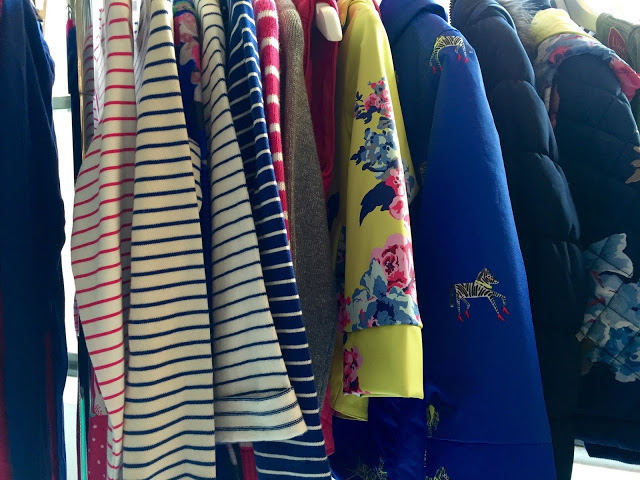 I had heard of Joules, but until the Momtrends event, hadn’t seen their clothes in person. They are darling! It’s a British brand, that offers really unique styles for children of all ages. 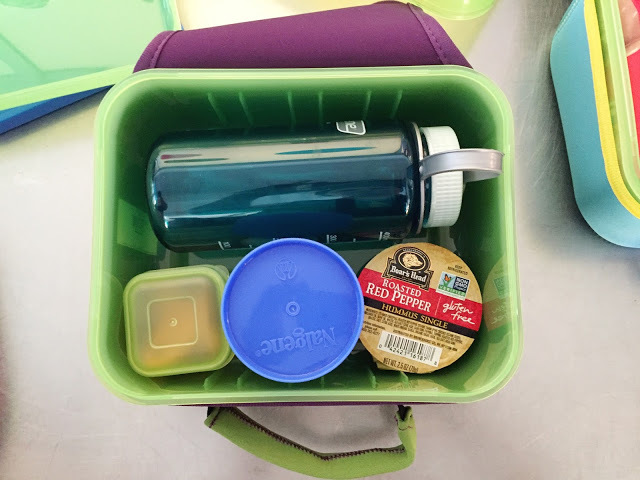 I’ve used Earth’s Best baby food and toddler snacks for years, but never thought of using their frozen foods for after school snacks. 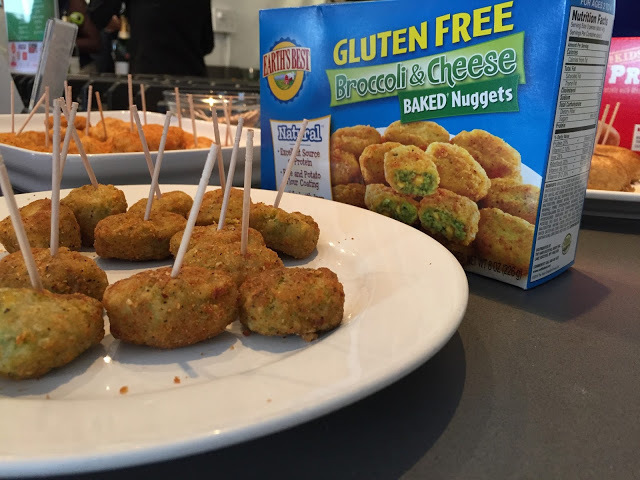 They had a ton of great foods to try at the event, like the Broccoli and Cheese Nuggets and the Baked Chicken Nuggets. These will definitely be in our freezer this school year. We’ve always really liked Keens for the summer and now they an awesome fall line for Back to School. They have boots, sneakers and other great styles. The whole line looked like they would be really comfortable for kids to wear all day at school and would hold up great for tons of running around outside. 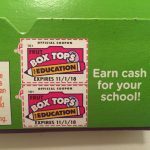 I love when companies give back, especially when they give to children in need. For all of the school supplies Yoobi sells, they match that amount of supplies in donations to kids in need in a classroom in the U.S. 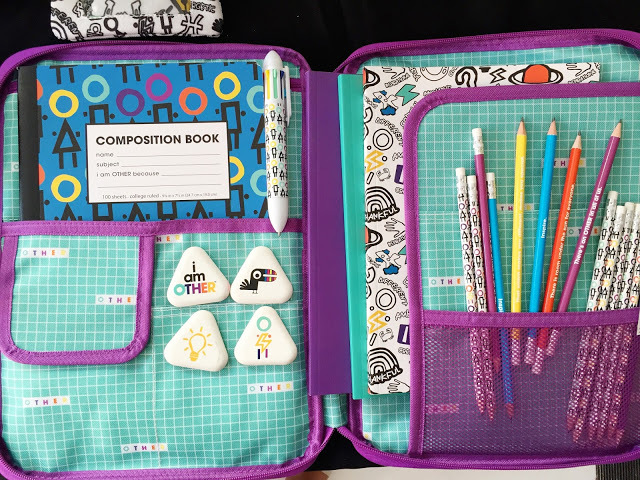 The line is bright, cheerful and tons of fun for Back to School. 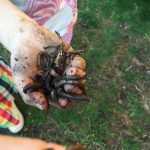 Some photos from Momtrends team. Yoobi is awesome, I love their give back program. Im glad you enjoyed the event!